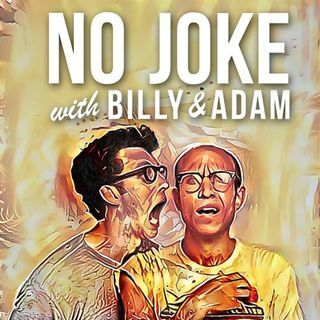 Billy and Adam try to figure out if college athletes should be paid for their work. In this episode, they study star basketball player, Zion Williamson, and try to decipher his overall value to Duke. Should he be getting more than an education from his school? Should he be getting 100 million dollars from Nike? What about about the athletes on smaller collegiate sports teams - should they get paid as well? Plus, John Forte & Carly Simon's unlikely friendship, a review of the movie Free ... See More Solo, the end of Q&A with B&A and music by En Vogue!